Technology Service Corp. has won a potential $49M cost-plus-fixed-fee, indefinite-delivery/indefinite-quantity contract contract to build a long-endurance unmanned aircraft system for the U.S. Special Operations Command. SOCOM obligated $15.6M in fiscal 2019 operations and maintenance funds at the time of award, the Department of Defense said Thursday. TSC will perform work under the Small Business Innovative Research Phase III contract at Fort Bragg in North Carolina. 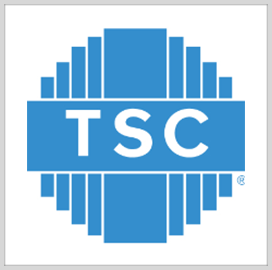 Arlington, Va.-based TSC offers systems engineering and analysis, rapid development and mission and defense electronics support to military customers. Tags: contract awardGovcongovconwireID/IQlong-endurance unmanned aircraft systemsocomSpecial Operations Commandtechnology service corp.